We understand that in between trips you want to protect the value of your investment. You can count on Metro Self Storage to provide a reliable and friendly storage experience. That is why we offer our customers a long list of desirable storage features and amenities. 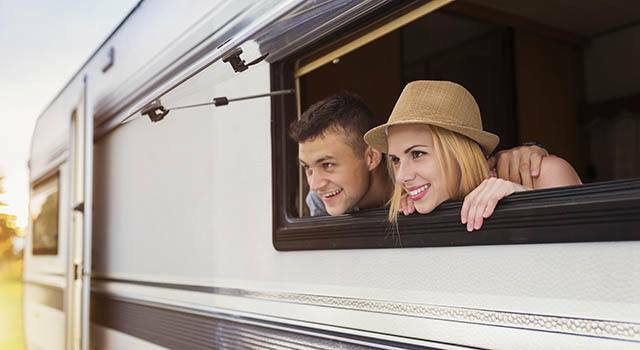 Our Riverview RV storage facility is conveniently located a few miles east of I-75, Hillsborough country's major north-south Interstate Highway. Are you looking for boat storage in Riverview? You can keep all of your summer gear and outdoor toys ready to go with Metro Self Storage.